Enjoy a personal sit-down tasting, led by our Sommeliers and Hospitality Team, featuring our main Estate wines along with selections from our small production Penny Label Collection. Approximately 1 Hour. 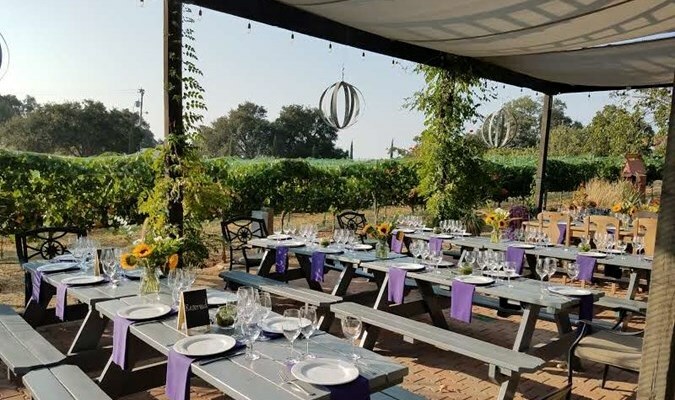 Nestled amongst ancient oaks in a secluded canyon, surrounded by California native plants, in what feels like being miles away from the big city, your group will enjoy a personal tasting led by our Sommeliers and Hospitality Team. 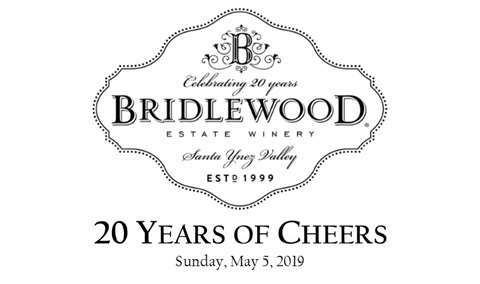 This Tasting features our main Estate wines along with selections from our small production Penny Label Collection. 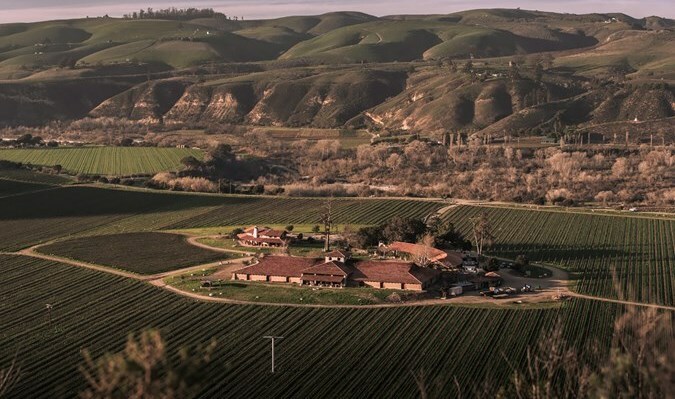 Settle in, take in the views and enjoy the peacefulness of Santa Barbara Wine Country. Approximately 1.5 Hours. Immerse yourself even further into the sanctuary of our ranch and vineyards with The Pond House Tasting. Crafted by Quakers, the octagon shaped Pond House is the perfect pastoral setting to enjoy our property and wines. Your group will enjoy a personal, seated tasting led by our Sommeliers and Hospitality Team featuring our main Estate wines along with selections from our small production Penny Label Collection. Approximately 1.75 Hours. The Dock Tasting is a private lesson in serenity. Your group will gather next to our gorgeous pond, with sweeping views of our terraced vineyard slopes and coastal oaks. 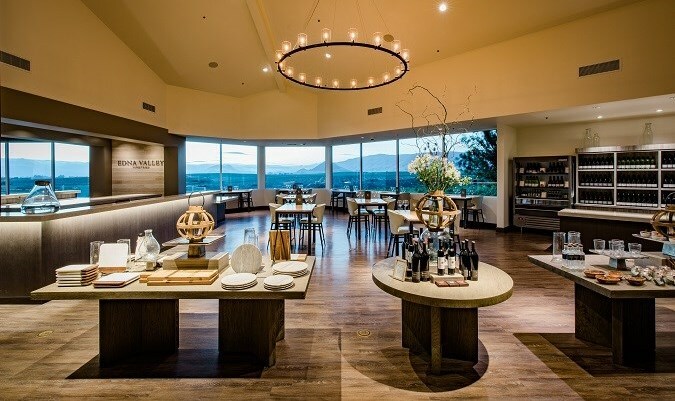 Your group will enjoy a personal, seated tasting led by our Sommeliers and Hospitality Team featuring our main Estate wines along with selections from our small production Penny Label Collection. A selection of California Cheese and Charcuterie will also accompany this tasting. Approximately 1.75 Hours. Geek Alert! Join one of our Sommeliers on a walk through the vineyard focusing on the concept of Terroir, a French term used to describe the location and environmental influences affecting grape quality. Using 4 Pinot Noirs and 2 Chardonnays, we will taste through different wines grown on separate parcels and blocks, and discuss what the influences are affecting their aroma, taste and quality. Many subjects on wine will be covered along with the Human Terroir factor. Approximately 1.5 Hours. How do wines age? Incredible amounts of time and money goes into high-quality grape growing to produce wines that have the ability to age gracefully for years. Led by one of our Sommeliers, you will enjoy a sit-down tasting of 8 wines (4 Pinot Noirs and 4 Chardonnays) and compare and contrast these wines with the only difference being their vintage and site. A beautiful selection of California Cheese and Charcuterie will also accompany this tasting. Approximately 1.5 Hours. We are a small Vineyard and Winery located in the Sta. Rita Hills of Santa Barbara County. We organically farm 38 acres of world-class Pinot Noir, Syrah, Gamay and Chardonnay. 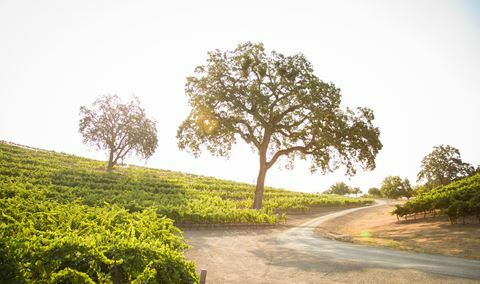 As a vineyard-centric producer, we acknowledge the singularity of our terroir demands a dedication to proven Old World techniques of employing only wild yeasts in the cellar; using oak conservatively yet deliberately; fermenting in porous concrete and oak puncheons rather than stainless steel; using sulphur only during post fermentation; and investing in only the finest oak barrels and custom made, large scale Foudres. Inspired by our unique clay soils mixed with ocean sediments; various vineyard sun aspects and orientations; and ‘refrigerated-sunlight’ climate, we are fully committed to our unique and special location. It is this knowledge that motivates us to produce compelling and thought-provoking wines that will pair well with food and age gracefully. 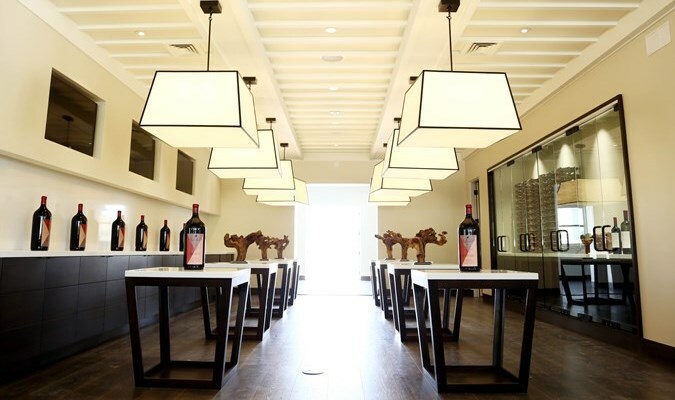 Any visitor to Pence will come away with an unparalleled tasting experience led by our Certified Sommeliers and very knowledgeable Hospitality Team. 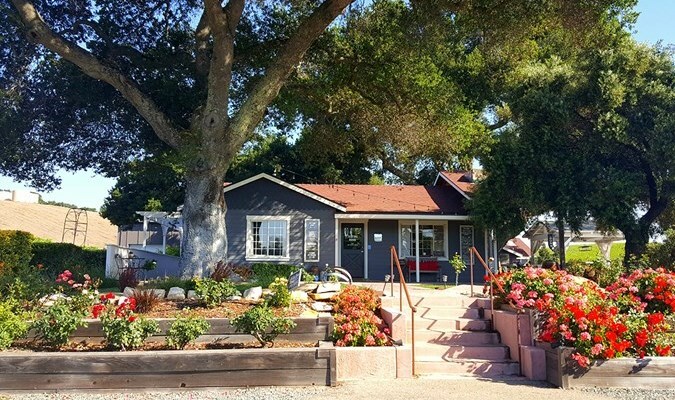 A tour of the property will remind you of the timelessness of old California and the sheer beauty of why this state has attracted travelers for centuries. We hope that you will find a Personal Tasting Experience below that accommodates your interests and be confident that it will match or exceed your expectations. Should you wish to talk through your visit, our Hospitality Manager is ready to discuss and customize your time with us. Dani can be reached at 805.735.7000 or via email at dani@pencevineyards.com. **There are 3 resident ranch dogs at Pence. To best respect them and their space, we do not allow visiting pets on the property. If you are traveling with your pet, please park outside the main gate, with your pet remaining inside your vehicle. Thank you.